Major new teen initiative launches in Bay Area – J. In the early 1990s, Debra Sagan Massey was a young adult working as a youth director at Congregation Beth Am in Los Altos Hills, and Mike Friedman was one of her teen charges. Today, 25 years later, Massey and Friedman are all grown up, and working together again — fittingly, with teens. 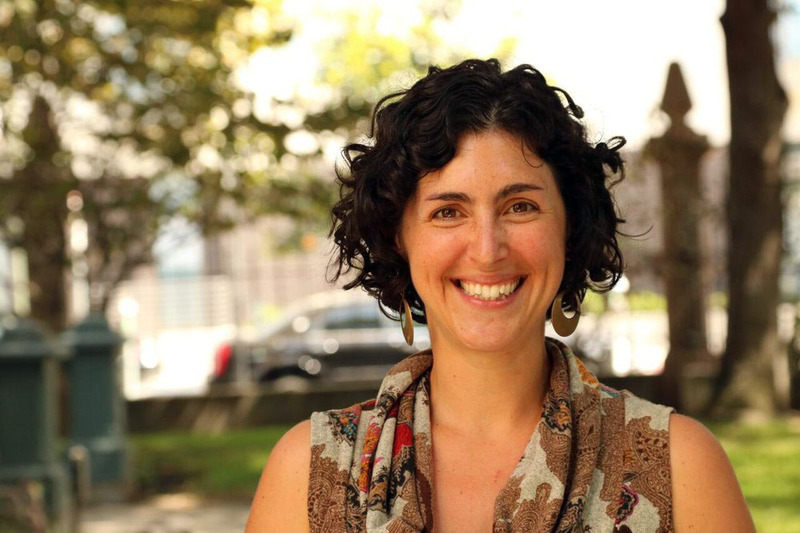 Massey is a senior consultant for teen education with S.F.-based Jewish LearningWorks, and as such is collaborating closely with Friedman, the director of a major new effort to engage teens in Jewish life in the Bay Area — the Jewish Teen Education and Engagement Initiative. In 2013, the Jim Joseph Foundation provided seed funding to start the Jewish Teen Education and Engagement Funder Collaborative, a network that now includes 10 U.S. Jewish communities, including Los Angeles, San Diego and the Bay Area. From Boston to Atlanta to Denver, each of these communities has embarked on its own teen initiative — projects and programs that have been informed by the collaborative, local community stakeholders, local Jewish organizations and teenagers themselves. In the Bay Area, the $7.6 million is coming from various sources: half is a 1:1 matching grant from Jim Joseph, with the S.F.-based Federation and other local funders committing to the other half over five years, including $1 million from the Lisa and John Pritzker Family Fund. Other Jewish organizations in the Bay Area involved include the Jewish Federation of the East Bay, UpStart (an S.F.-based incubator for Jewish community innovation) and Jewish LearningWorks. To that end, one of Jewish LearningWorks’ main tasks in the initiative is to build a cadre of Jewish youth professionals who can support teens during difficult personal times and who have the knowledge and resources to do so. “As a youth, it’s inspiring to have someone to look up to who can inspire others to take action,” said Tevah Gevelber, a 16-year-old high school sophomore in Palo Alto and a member of the leadership council of the S.F.-based Federation’s Jewish Teen Foundation. 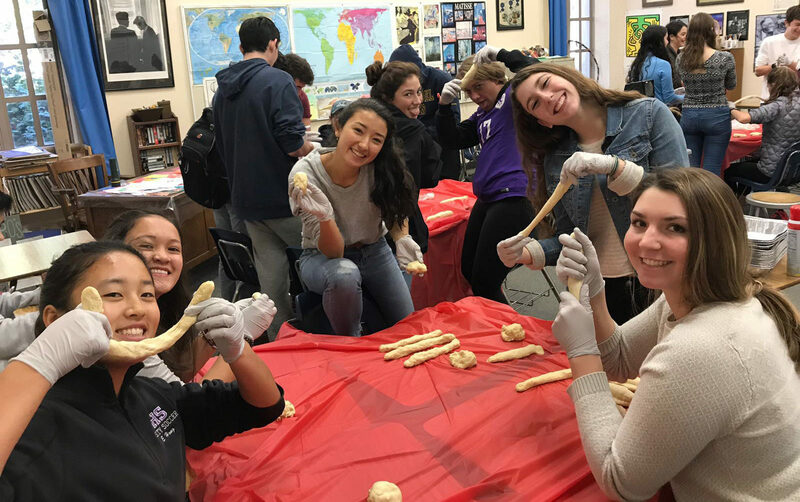 Professional development from Jewish LearningWorks is one of five components of the Bay Area’s Jewish Teen Education and Engagement Initiative. Another aspect is defined as an “innovation accelerator.” It calls for, among other things, the expansion and diversification of innovative teen program offerings, with the help of UpStart. After the S.F.-based Federation’s board approved $3.8 million in grants (to be disbursed over three years), the first round of grants recently was handed out. 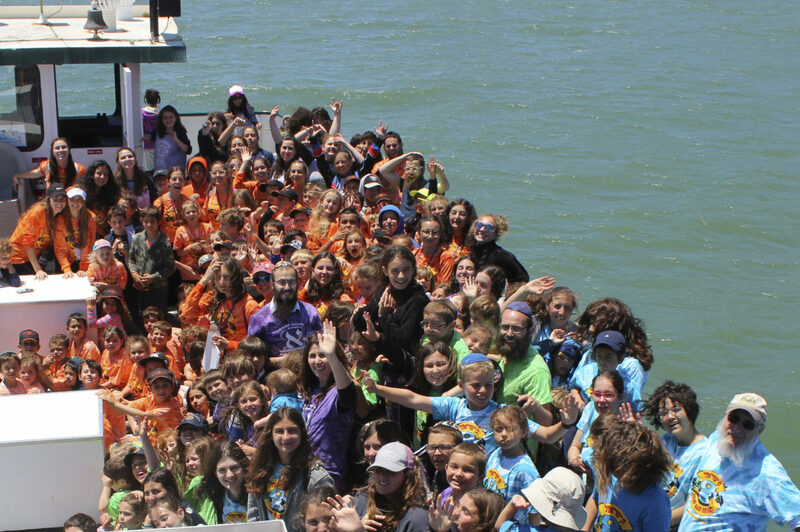 These include $150,000 to Camp Tawonga for its Teen Year-Round Engagement and Leadership Development Program; $150,000 to Congregation Emanu-El in San Francisco for its “Gathering” programming; $145,000 to BBYO for its S.F./Marin Expansion and Enrichment Initiative; $125,000 to the Contemporary Jewish Museum for its teen council; and $150,000 to the Oshman Family JCC in Palo Alto for a program called Fun, Active, Community Service for Teens. Other grantees include the JCCSF, NCSY, Camp Ramah in Northern California, Jewish Youth for Community Action and Jewish LearningWorks. Other components of the initiative include piloting and testing new program ideas; offering scholarships for teen participation in immersive experiences and trips to Israel; and an information hub that can be a resource center for teens, parents and the community. 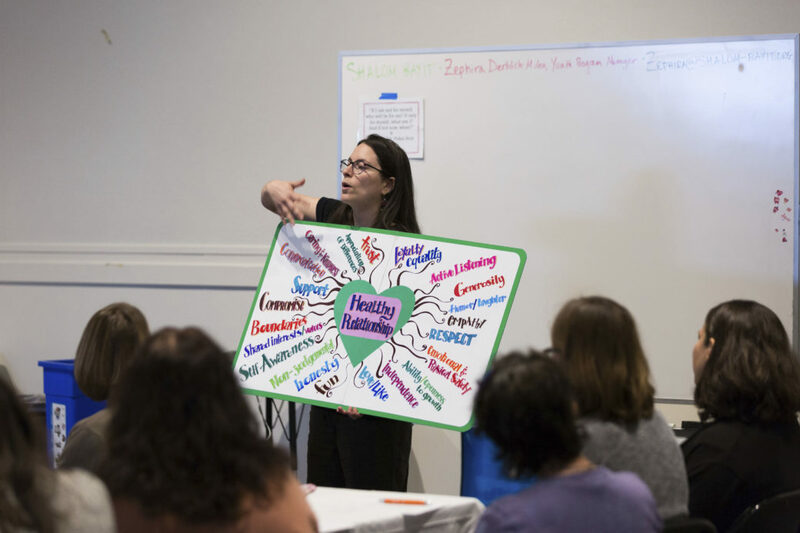 “What it comes down to is, at this stage, teens need relationships with their peers,” said Terrah Yevilov, a 25-year-old who serves as the United Synagogue Youth chapter advisor at Peninsula Sinai Congregation in Foster City. She has been taking advantage of the professional development offered so far. 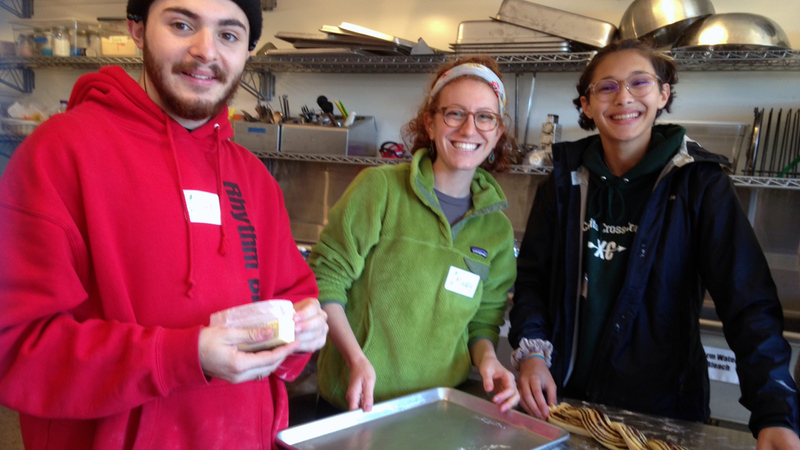 “I enjoy being able to foster and strengthen Jewish identity, especially for youth who may not have attended Jewish preschools or day schools,” she added. As a teen in Orange County, Yevilov attended local USY events and as many regional USY events as “her mother would allow.” As she began climbing the youth leadership ladder, she was asked to staff the international convention in New Orleans in 2013. “What hooked me was seeing 900 Jewish teens together doing ruach [spirit] and tefilot [prayer],” she said. Will others get “hooked” as a result Jewish Teen Education and Engagement Initiative in the Bay Area — or as a result of similar programs in the nine other Jewish communities under the auspices of the national initiative? “That’s the $64 million question,” said Roxanne Cohen, senior program officer and philanthropic advisor at the S.F.-based Federation. She estimated that Jewish LearningWorks’ participation in the initiative will reach 100 youth professionals, who each are regularly in touch with up to 100 teens — so the impact could be substantial. Elissa Einhorn began her writing career in the Bronx at the age of 8. She earned a master’s degree in communications and journalism 20 years later. 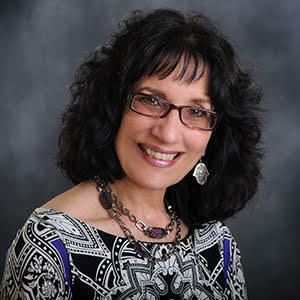 While Elissa worked for non-profits her entire career, including as a Jewish communal professional, she now enjoys working for herself as a freelance writer. Still, her most treasured role is that of ima (mom) to twin daughters who she is (finally) happy to count among her friends. Work with Jewish teens? This ‘un-conference’ is for you.